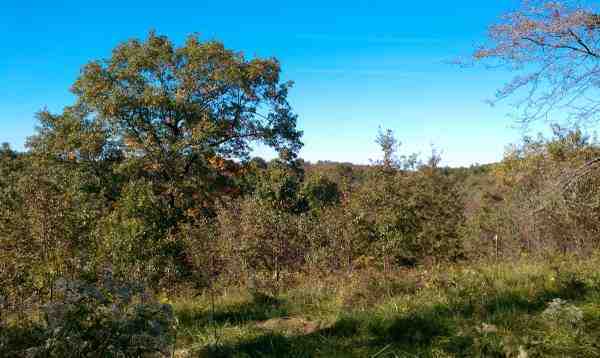 This 161 acre recreational property is located in Vernon County off HWY N just west of Sheldon, MO 64784. Pleasant Run Creek flows through the middle of the acreage and offers fresh water year round for the wildlife. A trail system is in place to get you anywhere you need and access to the property can be either from the northwest or southeast. This place is proven and is the ultimate recreational tract. 2 Food plots are strategically positioned on the property providing food for the critters. A Redneck blind is positioned in one best ambush spots on the farm. A pond is located in the northern section of the property. Timber consists of primarily oak with walnuts scattered along the creek and a few pockets of cedars. Genetics in this area are know for producing some of the best whitetail hunting in southern Missouri! Turkey and other small game can be found in abundance on the property. For any questions or to schedule your showing call Chris Hinkle at 620-215-0033 to schedule your showing.